Best friends Shakira Usman and Saira Faisal launched their fashion label Saira Shakira in 2011. The duo joined forces after graduating with honours from the Pakistan School of Fashion Design. With the launch of their young fashion brand they were responding to market demands. They felt there wasn’t a brand available in the industry that catered to young, modern women. Saira Shakira was the answer. A label fusing traditional with modern – resulting in trendy, fashion-forward pieces honouring Pakistani heritage and craftsmanship while embracing contemporary styles. The type of clothes the duo would want to wear themselves. 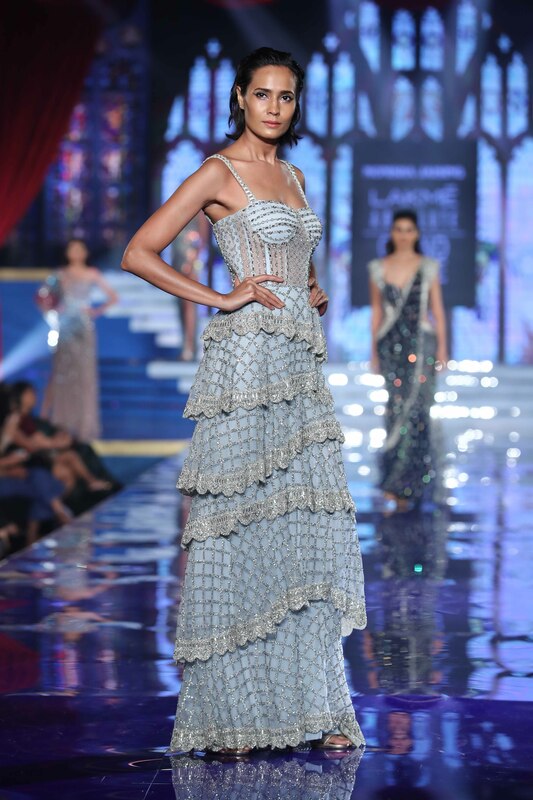 The brand is a regular fixture at Pakistan Fashion Design Council’s (PFDC) bi-annual fashion weeks and their collections have received rave review from fashion critics. The duo’s increasing popularity has resulted in the launch of their own flagship store in Lahore, Pakistan. I am curious to find out where the duo will be in a couple of years, as their designs have an international appeal. One of their pieces from a collaboration with crystal giant Swarovski had made it to the ”Sparkling Couture” exhibition held in Dubai in 2015 to celebrate Swarovski’s 120th anniversary. The exhibition featured the works of 40 designers from the Middle East and South Asia. 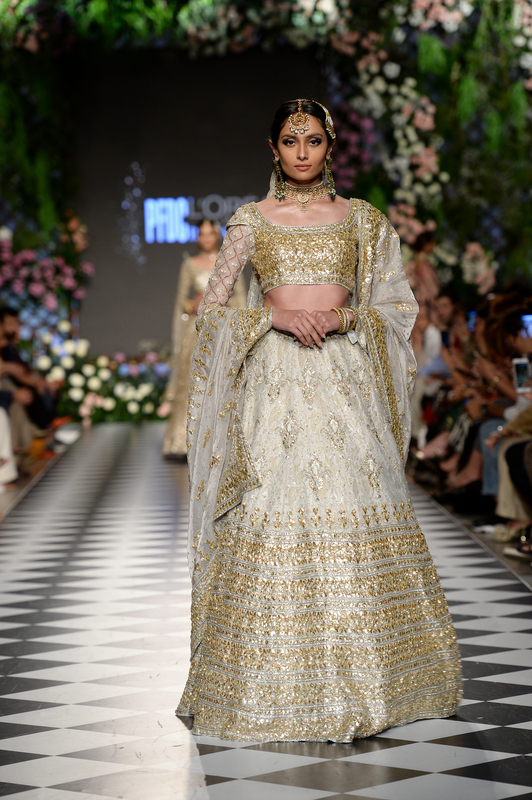 Saira Shakira recently launched their 2018 bridal couture collection “Artemisia”. 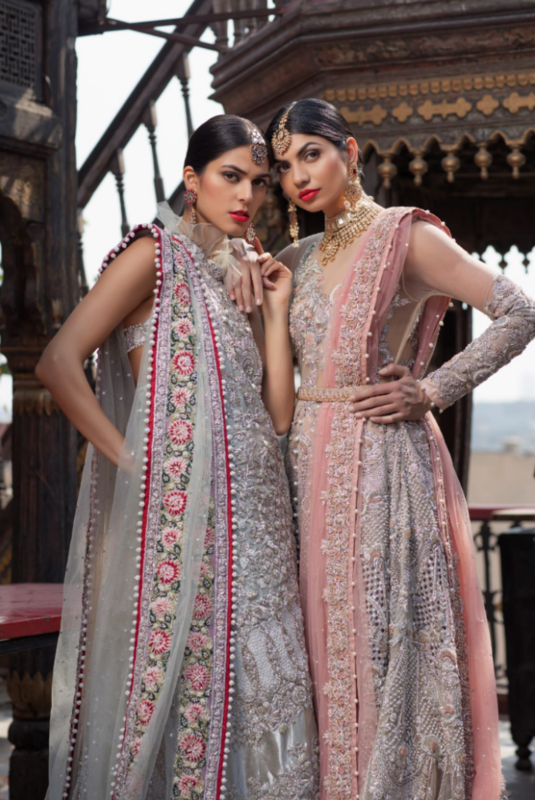 A beautiful collection in soft shades including rose pink and peach, decorated with intricate embroidery. The gallery includes shots from the campaign. The gowns are modelled by Sundal Roy and Hira Shah, Jewellery is by Hamna Amir and photography by Abdullah Haris. Before you tuck into your 5-course haute cuisine Christmas Eve dinner, let us know which of the looks below is your favourite! The Fashion Orientalist wishes everyone a Merry Christmas!